We love July 4th. To us, Independence Day is a celebration of freedom and a chance to again recognize and be thankful for what we have and the possibilities to come. Celebrate with us. 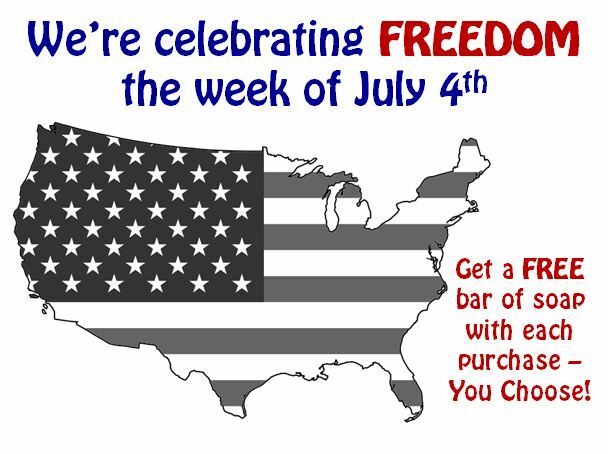 Every customer gets a free soap of their choice with purchase this week. It’s our small way of celebrating the nation’s birthday with you. Happy July 4th! Be safe and make it a great one! 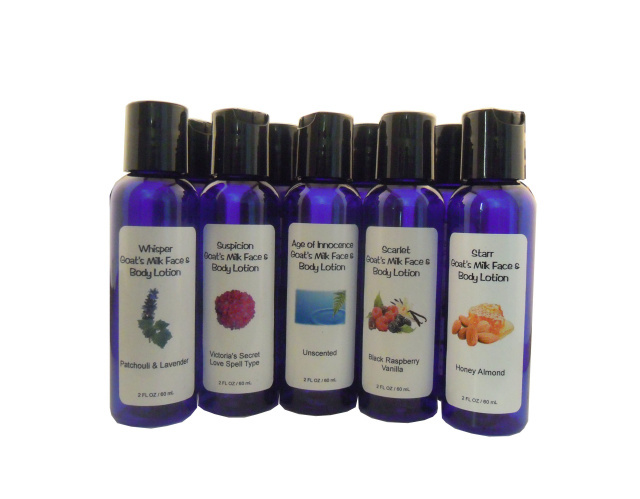 To see our full product selection and learn more about us, visit us at NoirNaturals.com. 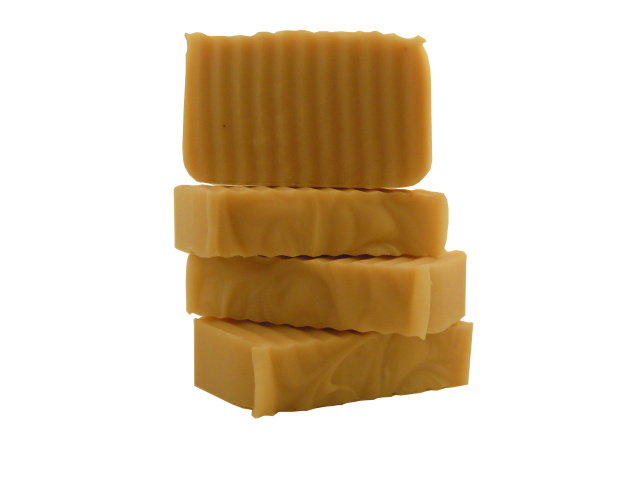 We’ll have all of your favorites on hand in Houma, including our Kon Tiki Vegan Coconut Milk Soap. We love it on the Gulf Coast. It gets hot, but there is no place on earth like it. When we travel we like to stay close to home for the most part, and Houma, LA is one of our favorite places to visit. There’s fishing all year, fantastic food, beautiful sites, great shopping, and gorgeous historical sites. And don’t get us started on the people. Southern hospitality is alike and thriving there. And this weekend, we’re going back. On Saturday, June 23 from 10 am – 6 pm and Sunday, June 24 from 10-5, we’ll be at The Gulf Coast Marketplace Festival. We love this family-friendly event because it offers the best of everything – food, music, fun and games, and a assortment of goods from artisans and vendors from around the Gulf Coast. There’s just a small chance of rain this weekend, so come by and enjoy the fun. Just $2 admission and kids 12 and under get in free. No matter your plans, have a great weekend! For more information on our travel schedule and more, visit us at NoirNaturals.com. 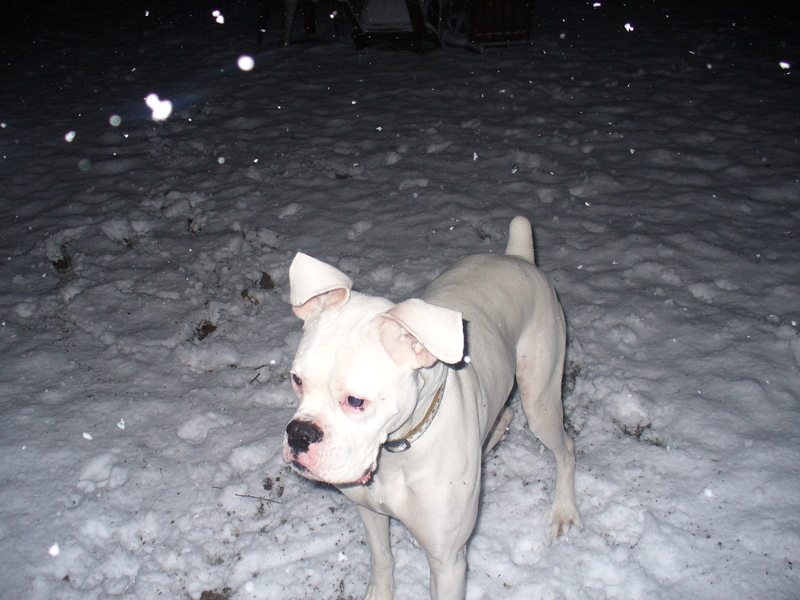 Protect your dogs from fleas, ticks, and other parasites year round with natural alternatives. and with a vengeance. Fighting them chemically can make them stronger. Like many species, they adapt to the chemicals and become stronger each generation. And boy, do they breed. In its 90 day lifespan, a single flea can lay over 5,000 eggs! Instead of going right for the chemical solutions, consider natural alternatives for fighting back. From food additives to oils and plants, there are solutions for every household. Keeping on top of fleas is the key. Regular baths with a pest-repelling soap or shampoo like our Asta Goat’s Milk Dog Soap will remove fleas from your dog without drying their skin. If you wash them in a tub or kiddie pool, add some salt to the water for the pre-rinse. Salt stops fleas in their tracks. Between baths, use a flea comb to remove fleas from your furkid. Dip the comb in soapy water after each pass through its coat to dispose of stragglers. After the bath, there are a variety of options for repelling pests. Forums at Garden Web and articles on Care 2, The Whole Dog, and Mother Earth News provide a wealth of information about natural alternatives. On Garden Web, members share what worked and failed for them. One thing the information has in common from these sources is the use of herbs and essential oils as topical solutions. Herbal flea dips and homemade flea collars have good results in many areas. For those seeking topical solutions, pet owners report good results from direct essential oil application as a spray used as or directly between the shoulder blades and above the tail. Food additives repel pests by making your dogs’ blood and skin less attractive to them. If they don’t smell delicious, the pests are less likely to give a taste. Commercially-prepared supplements with Brewer’s Yeast and garlic are readily available and generally safe. Large quantities of raw garlic, however, can lead to tummy problems and should be avoided. For many dogs, a mix of solutions tend to do the trick. Before making the final decision on which option to choose, research the alternatives before making the purchase. The Humane Society of the United States provides an excellent overview of pest control product ingredients and the ASPCA provides a list of foods that are poisonous to dogs. Here’s to fighting the good fight without the use of toxic chemicals! For more information about our Asta Dog Soap and benefits of the ingredients we use, visit us at NoirNaturals.com. He was the first superhero we knew. No one was faster, stronger, or smarter than him. He always gave his support, even when we were less than easy to support. He taught us what love is. He taught us to think for ourselves and fight for what we believe in. Happy Father’s Day, Dad. Love you. What do the Noir Men Love? You would think the guys would be more about manlier fragrances, but their tastes are all over the place. We asked our male customers and the women who love them what fragrances they like. We received a mix of responses, and some surprised us. The number of lavender lovers caught us off guard. The last thing you’d expect to hear from a guy is about his love for floral fragrances for themselves, but they do. Way to go, guys! Clean fragrances came in second. Clean citrus, the ocean, freshly washed laundry, and mountain air make many men happy. Coming in last are unexpected fragrances for grooming products – new car, fresh grass, and beer. While we can understand the lure of new car smell, we cannot see how beer would make a good choice on workdays. Freshly cut grass is something a lot of our male Noir Naturals fans call one of their favorite fragrances. Remember, Father’s Day is just around the corner. He may not expect anything other than the usual tie, t-shirt, or mug, but you can flip the script and give your Leading Man something you could both enjoy. 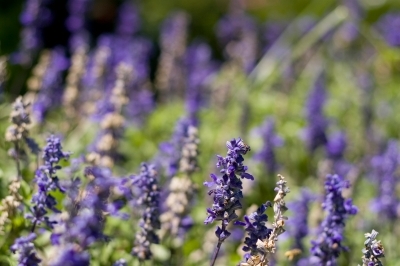 To learn more about lavender and other fragrances your Leading Man would like, visit us at NoirNaturals.com. Give Dad and your grad the gift of fragrance! June is already here! Can you believe it? Graduates and Dads take center stage this month as school ends and summer officially starts. We celebrate dads officially on Sunday, June 17, but come on, doesn’t he deserve a longer celebration? We offer fragrances that men will enjoy as much as the women in their lives. 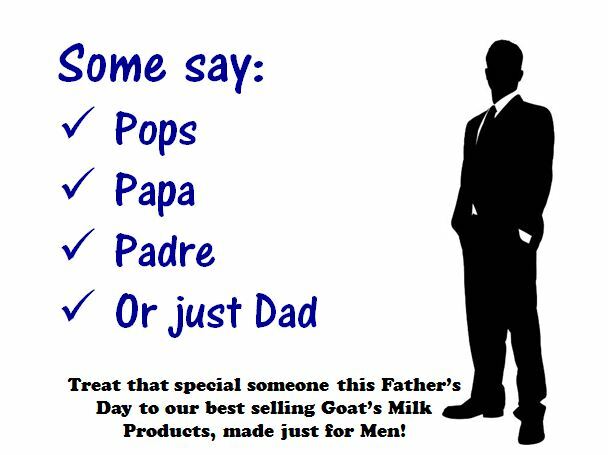 Lake Noir and Leading Man Goat’s Milk Soaps and Lotions are clean, crisp, and 100% natural fragrances that our male fans call their favorites. And don’t forget the unscented Age of Innocence options – Dad can treat himself without a spa-like fragrance. Give him fragrance he won’t have to wear. 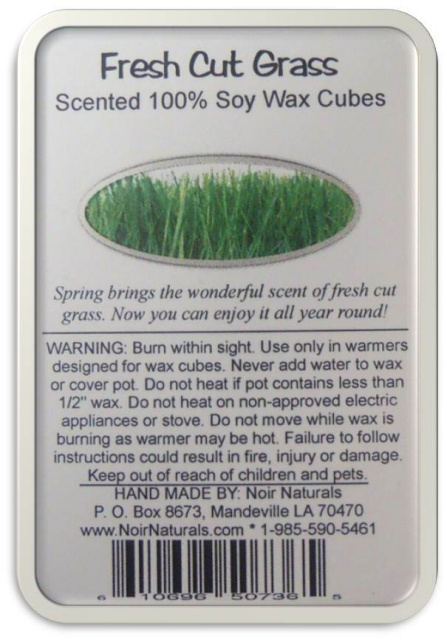 We have an assortment of Soy Wax Cubes our male fans enjoy, including our new Fresh Cut Grass and Smoke/Odor Eliminator varieties. For the grad, consider a gift basket filled with goodies needed for college, the real world, or anytime. Fill a laundry bag or basket with eco-friendly detergent, fabric softener or dryer balls, quarters for laundry, gift cards for gas and dining, extra long twin sheets and comforter, towels, deodorant, and one of our travel or gift sets. Get them prepared and pampered! Don’t forget our vegan dads and grads! Our Coconut Milk Vegan Soaps, Dead Sea Salt Bath Treatments, Dead Sea Salt Body Scrubs, Dead Sea Mud Masks, and Unrefined Shea Butter are vegan. 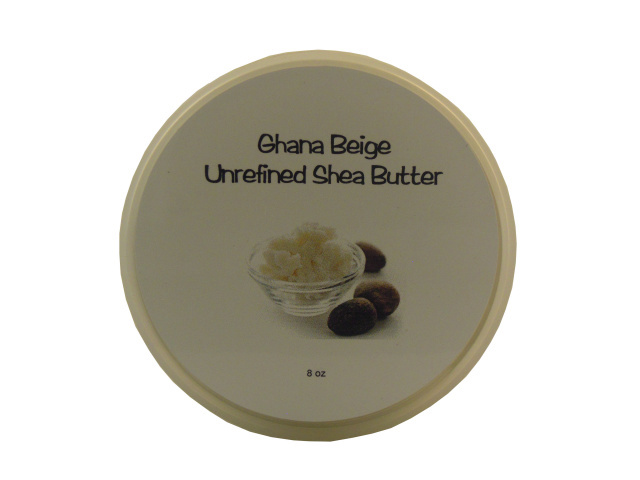 Our Ghana Shea Butter , Coconut Milk Soap, Dead Sea Salt Scrubs, bath treatments, and mud masks are vegan. in Houma, LA on Saturday, June 23 from 10 am until 6 pm and Sunday the 24th from 10 am until 5 pm. The Gulf Coast Marketplace Festival is where we’ll be and it’s going to be great. This family-friendly festival offers something for everyone – music, fun, games, food, and an assortment of arts and crafts. Join them on Facebook to see the event schedule. In addition to celebrating dad and the Gulf Coast, we’re working in the barn on some new products for you. Want a hint or two? Join us on Facebook, Twitter, or G+. For more information about us and more gift ideas, visit us at www.NoirNaturals.com.